Life in Sheffield can be busy, especially moving from one part of the city to the other. Although most people, including students, use public transport, scootersare an efficient transport option for commuting around the city. In this article, we look at the benefits of owning a scooter in Sheffield and why you should own one of ours. Faster in Traffic: You can easily glide through narrow gaps in traffic, enabling you to save time when you could be stuck if you are riding afour-wheeler. Parking: Owning a scooter inSheffield frees you from the hassle of finding free parking spaces and paying for one. 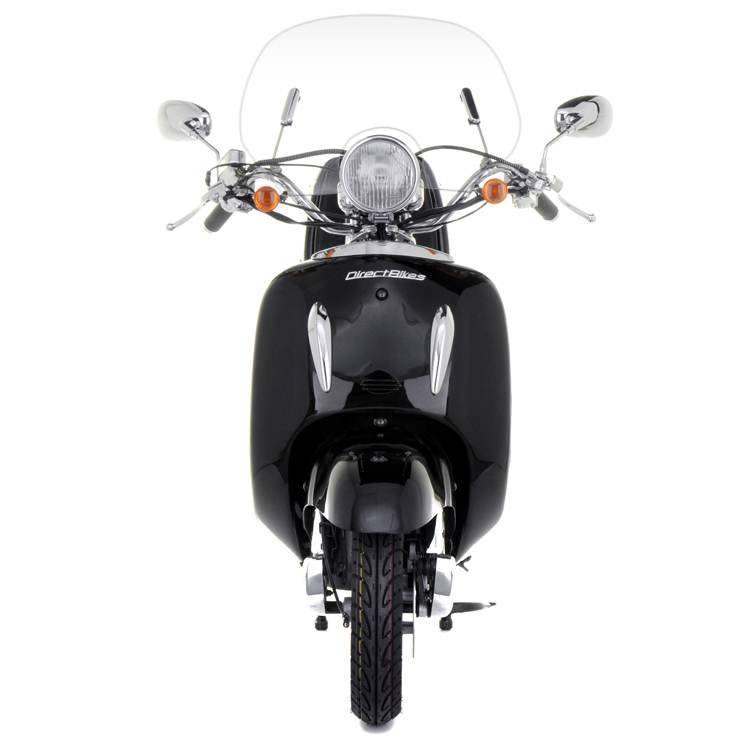 Price: You can get one of our 50ccs for as low as £999 and also be sure of low maintenance cost because scooter parts are cheap and readily available. Fuel Economy: Scooters are very fuel-efficient. You can ride any of our 50cc and 125cc scooters for days before refilling them. Easy to Learn and Ride: Our scooters are clutch-free, so riding one is very easy. You only have to start it up, twist the throttle, and you are off. Price: We deal directly with the manufacturer. Hence, our scooters are the cheapest in Sheffield. Also, if you can’t pay at once, we have flexible finance options that enable you to pay in installments. Insurance: We can get you the cheapest insurance deals in the country by comparing quotes from the top insurers in the country. Design: We have a wide range of designs and colours to suit your age, experience andtaste. Although we have no dealerships in Sheffield, You can easily receive your scooter anywhere you are in Sheffield. Just fill in your delivery information when making your payment, and we’ll deliver it! Browse our fantastic range of scooters, order one and ride around Sheffield today!